In today’s data heavy and competitive environment, Revenue Assurance teams are trying harder than ever to prevent revenue leakages while minimizing costs. In many cases, however, the architectural complexities of Revenue Assurance systems make it difficult to achieve this goal. 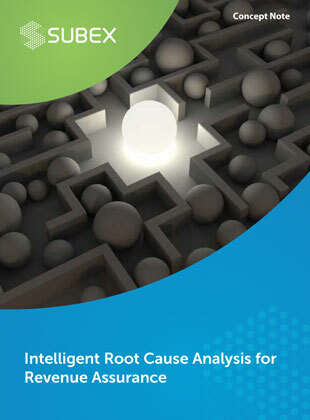 This point of view entitled, “Intelligent Root Cause Analysis for Revenue Assurance” discusses how these complexities can be handled through systematic root cause analysis of revenue leakages. Read the Point of View document here.